Call 815-556-2674 to schedule your first appointment. Want to Hear Even Better? Our hearing aids use the most advanced technology on the market, including our new GENIUS™ Technology. Its features can help you hear better than you normally would in noisy environments. Once you’ve chosen a hearing aid with this technology, our experienced hearing care specialists will help you find the specific model that best matches your needs. GENIUS™ Technology has a number of sophisticated features. Directional Focus helps you hear what’s right in front of you and block out unwanted noises on the sides. Wireless Windscreen filters out distracting wind sounds. VoiceTarget 360 lets you focus in on the conversations you want to hear, and HD2Sound processes what you're hearing automatically and instantly. 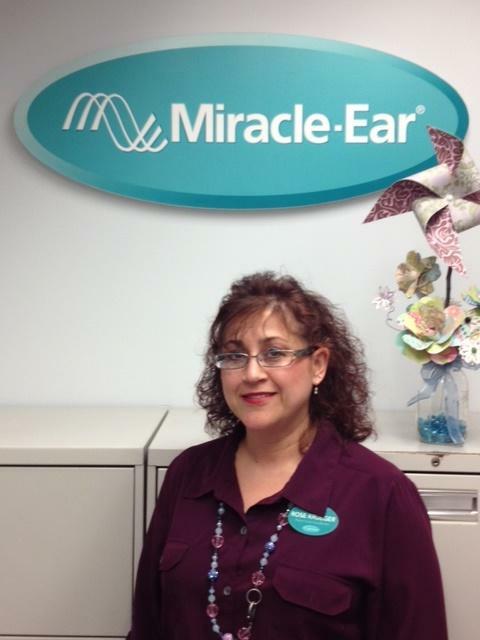 When it comes to hearing aids, Miracle-Ear is America's most trusted and respected brand. We offer a 30-day trial risk-free trial** for all of our highly sophisticated and discreet products. Each location is independently owned and operated, so you can be sure that any hearing aid center you visit will have a total commitment to your satisfaction. Our hearing aid center proudly provides customers in Joliet and Plainfield with outstanding customer service and products. Visit us today to learn more. Mike Reda has worn many hats throughout his professional career. Mike has worked with a number of different professionals and in myriad settings. Working in diverse environments has allowed Mike to adapt to many different situations. Mike is a family man. He has two beautiful twin daughters and loves attending Daughter Daddy dances with them. Mike also loves to watch sports and compare player's statistics. Rose has myriad experiences in different industries. These include an account management job for a telecom company and has also worked in the customer care/accounting departments for a liturgical music publishing company. Her diversity allows her to approach tasks with a different perspective. Rose attended St. Xavier University as well as Moraine Valley College. Rose enjoys spending time with her three sons and family. When time allows she and her husband love to travel and go on cruises. Michael has worked for Miracle Ear for 5 1/2 years. Michael has I have 5 1/2 years of experience as a hearing aid specialist. 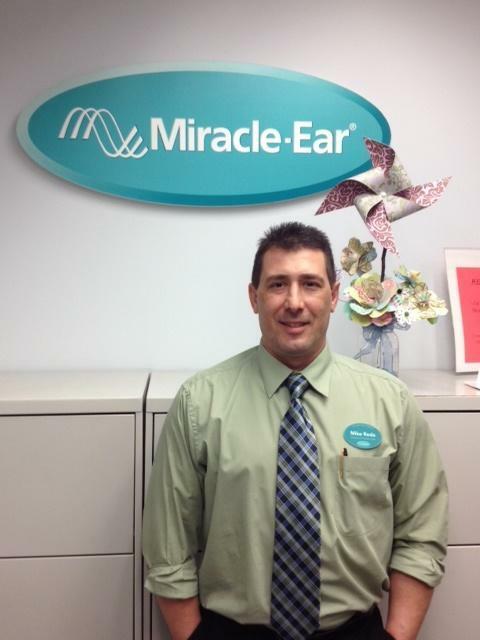 Michael's favorite part about working at Miracle-Ear is helping people with their difficulty in hearing.